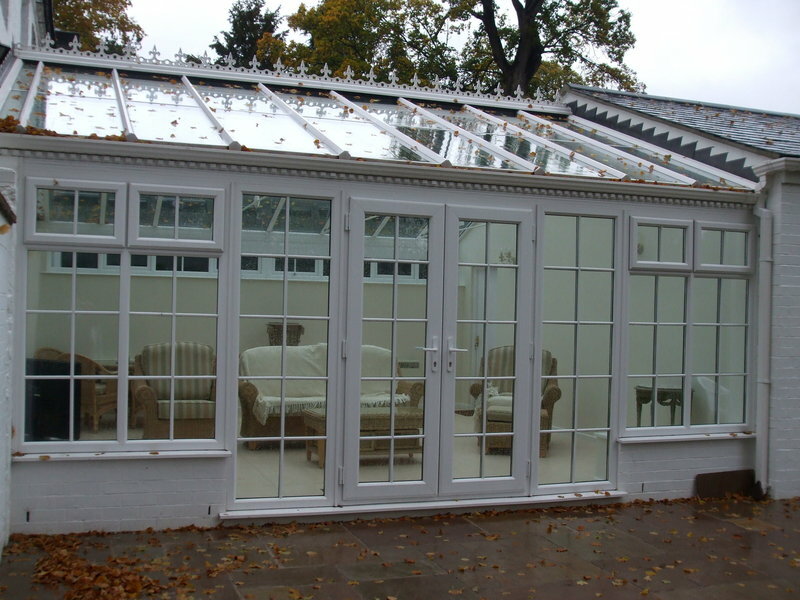 Warwick Glass have been providing glazing services and products to business and private customers for over 30 years. 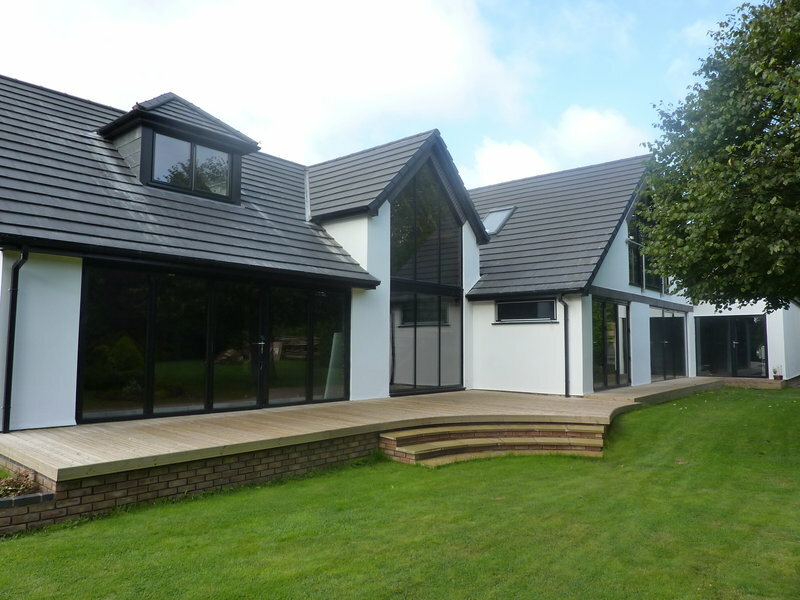 Specialising in windows, doors and conservatories for residential customers and commercial glazing for retail businesses, offices, schools and hospitals. 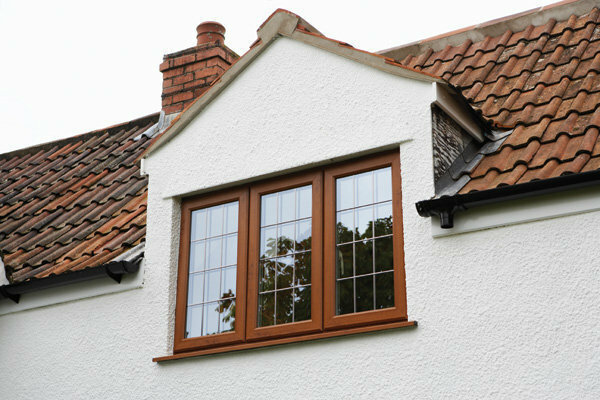 Warwick Glass operate across the Midlands, with a team of 50 staff working on projects throughout Warwickshire and the West Midlands including Warwick, Leamington, Kenilworth and Stratford Upon Avon. 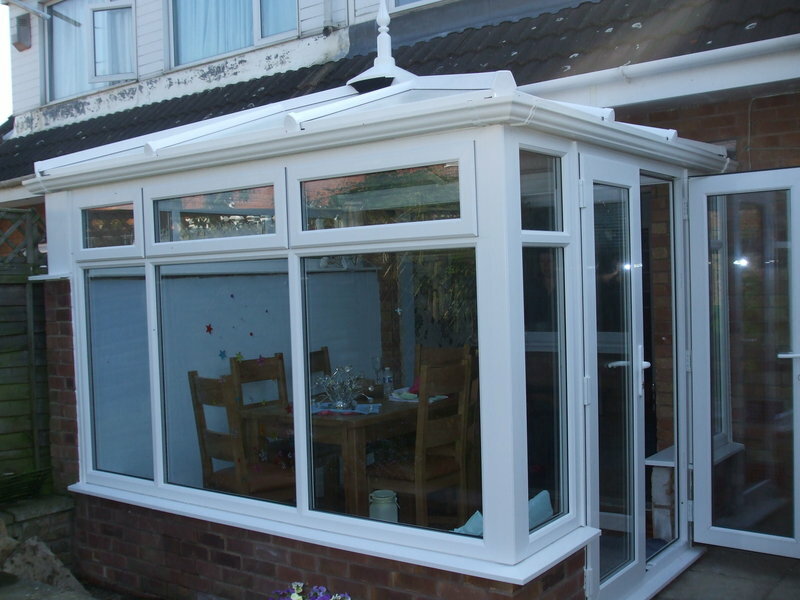 We had a Guardin roof fitted to our conservatory. 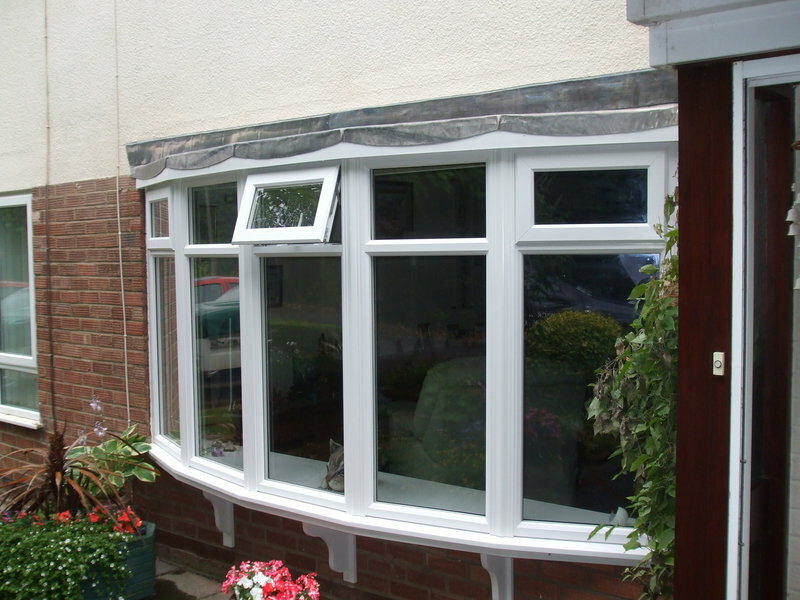 The whole process from consideration, to order through to installation was first class. The guys that installed the roof were professional, safety conscious, worked hard and customer focused. The standard of the roof work was exceptional and would have pleased any City & Guilds Plumbing Assessor. The after service was spot on, always prompt and focused on satisfying customer expectations and needs. 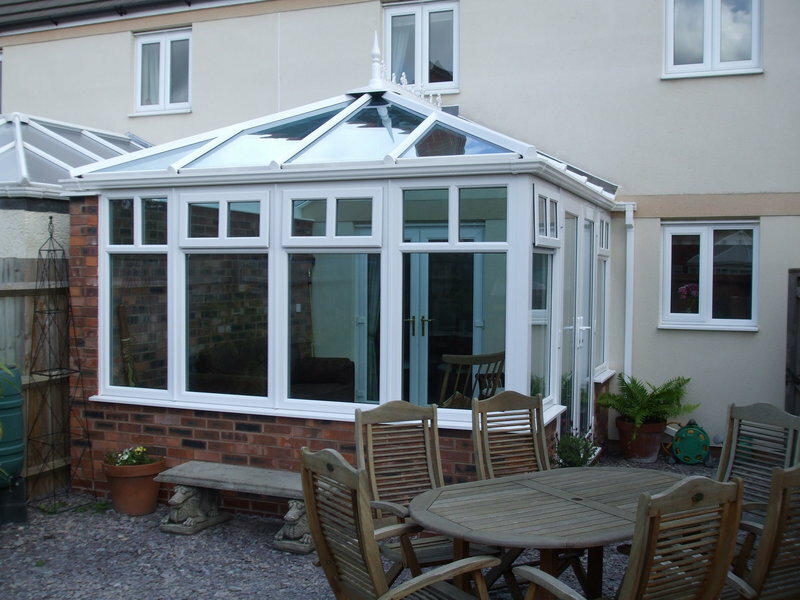 If you want a glazing job or conservatory work done then Warwick Glass cannot be beaten if you place quality, price, finish and great customer service as your key priorities. We simply wouldn’t use anyone else. Every aspect of the job was up to the best possible standard. Very pleased with the work carried out. 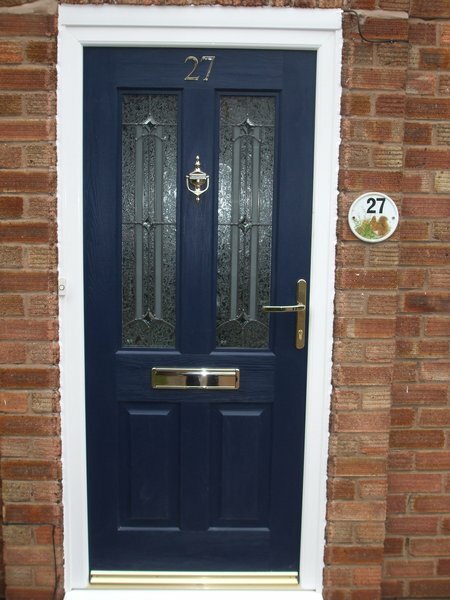 The staff were friendly and accommodating and from initial quote to job complete was very quick. Would definitely recommend. 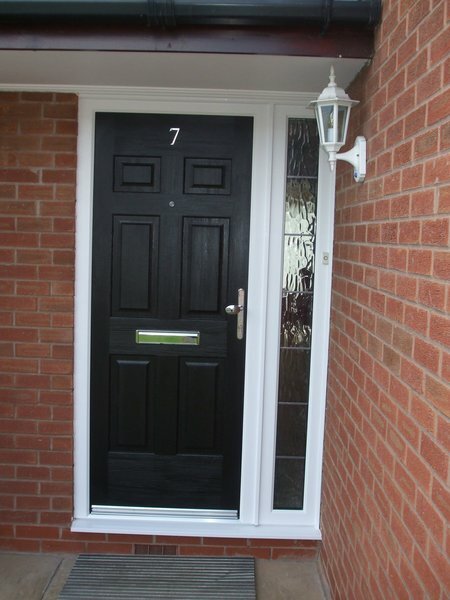 1st class job, carried out with precision. 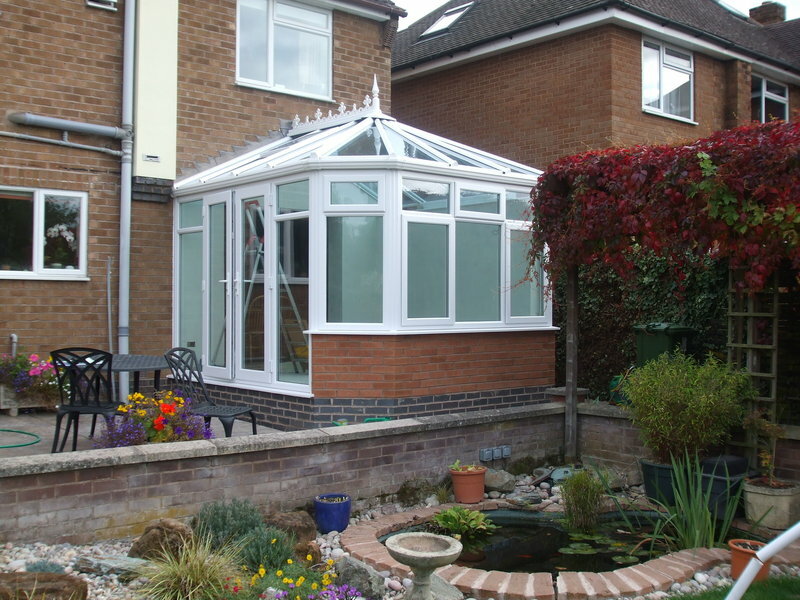 First class service from Warwick Glass from start to finish. Patient and thorough in our multiple visits to showroom. Arrived exactly on time to measure up. 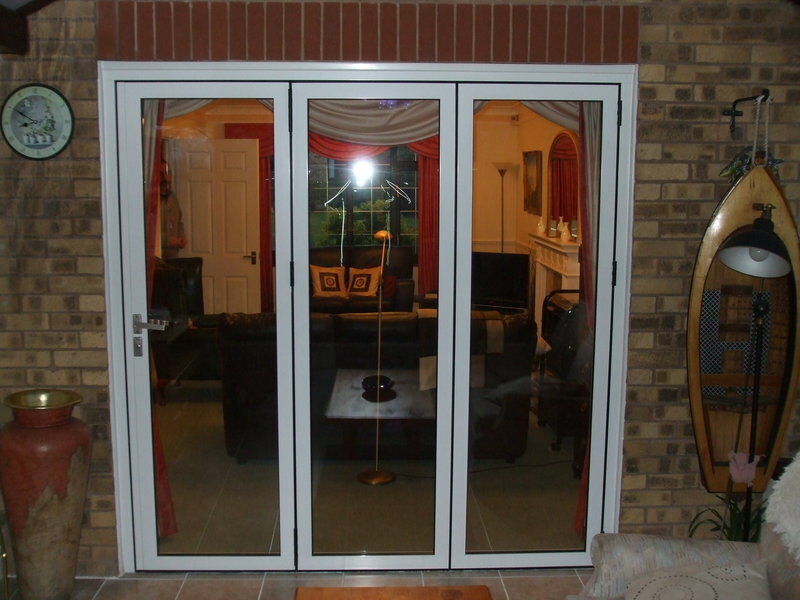 Fitters arrived as promised and did first class job. Delighted. Whilst we welcome all feedback we receive from our customers, it is obviously disappointing to read your comments and we are currently investigating the details with the department involved. 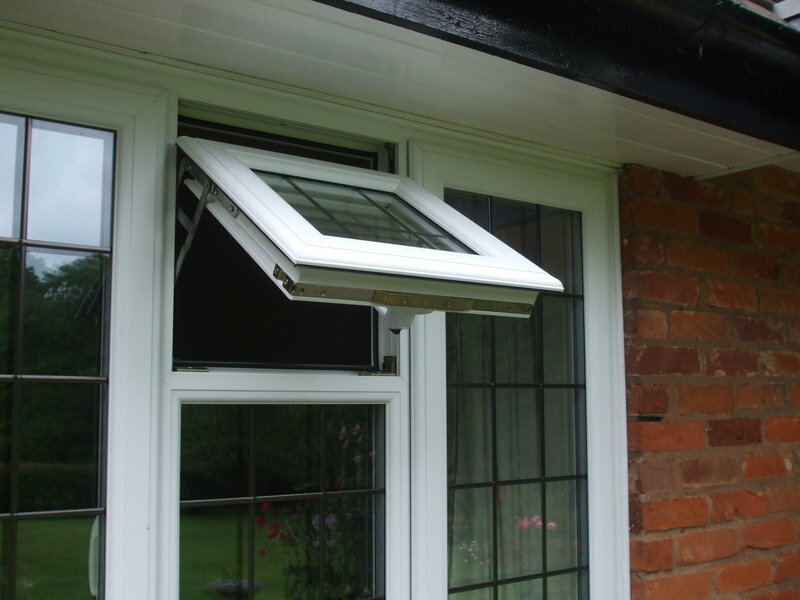 With regards to the leak, as we discussed, we had a glazier visit your property to assess the situation within two days of your reporting of the issue and we have already advised how and when the situation will be resolved. We would like to take this opportunity to assure you that, whilst there may occasionally be consequences caused by holidays and volume of work etc. that our commitment to provide the good service you have previously experienced, to all our customers remains as paramount and as important as ever. As a recent customer, I can put the record straight. 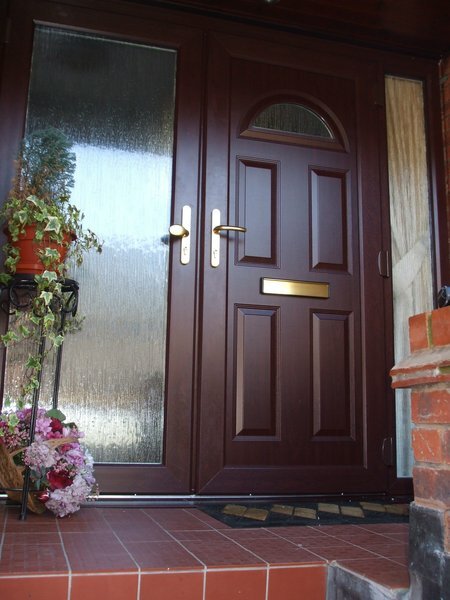 They in fact, in my experience, provide a competitive, prompt, highly professional and excellent service and product. I used Warwick Glass for three window replacements. They did a fantastic job. I have no complaints at all a very good service. 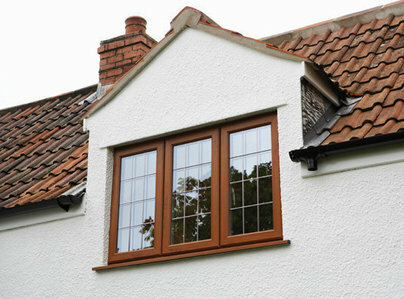 I used Warwick Glass to install new windows and doors. I found them to be professional and always very helpful. Overall I found the service to be brilliant.